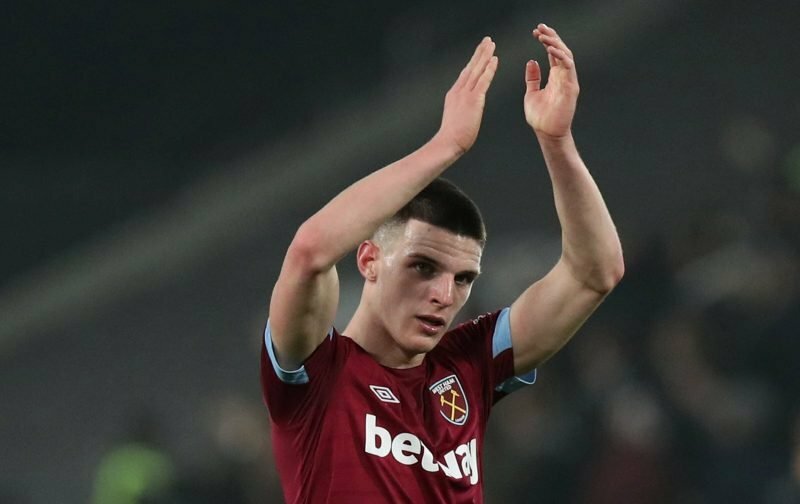 Tottenham are planning a £35 million swoop for West Ham midfielder Declan Rice, according to The Express. 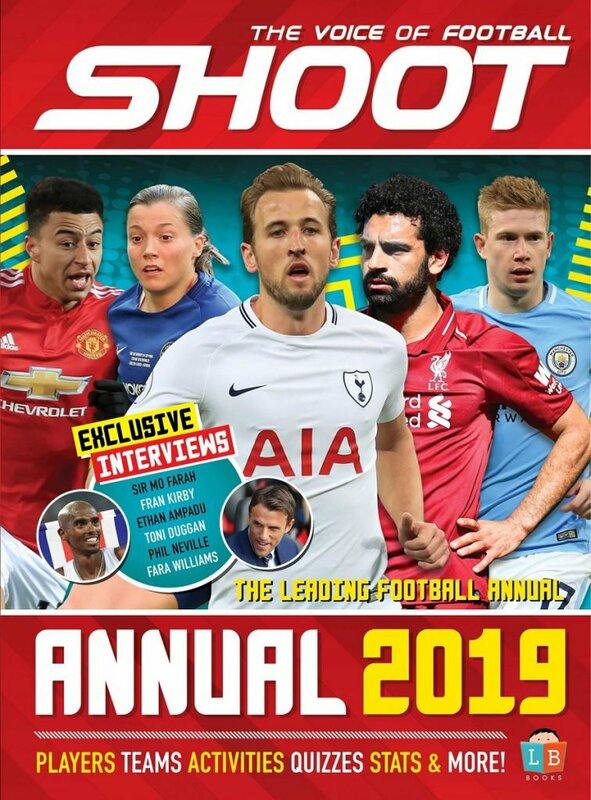 With the last six months being spent questioning who Rice will be playing for on the international stage, fans are now wondering who the central midfielder will be playing for at a club level as well, with both Liverpool and Spurs reportedly interested in the 20-year-old. The current Republic of Ireland international, which could potentially change to England international, has made 22 appearances this season under manager Manuel Pellegrini, scoring just one goal, however it did prove crucial in a 1-0 victory over Arsenal. 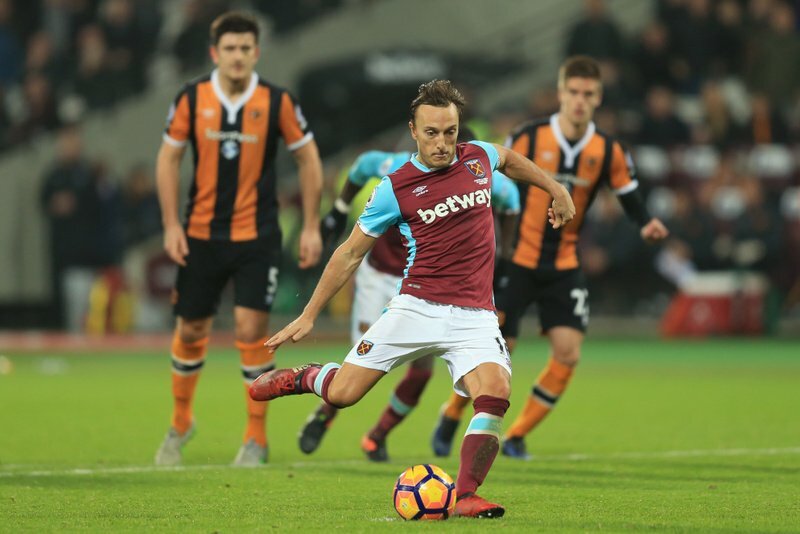 The tough-tackling and composed midfielder, who can also play as a centre back, has quickly become a fan favourite at the London Stadium, where he has formed a formidable partnership with captain Mark Noble in the centre of the park. Declan Rice has formed a formidable midfield partnership with club captain Mark Noble this season Photo: Marc Atkins / Offside. Spurs are the frontrunners for the signature of the West Ham academy product as they look for more depth in their midfield. Mousa Dembele’s move to Chinese side Guangzhou R&F this January, coupled with playmaker Christian Eriksen reportedly interested in signing for Real Madrid this summer has left the Premier League third-placed side eager to bring in reinforcements. Rice signed a five-and-a-half-year contract for Pellegrini’s men in December, but if the price is right from one of the top six sides the Hammers may be persuaded to let their defensive warrior part ways with his boyhood club.